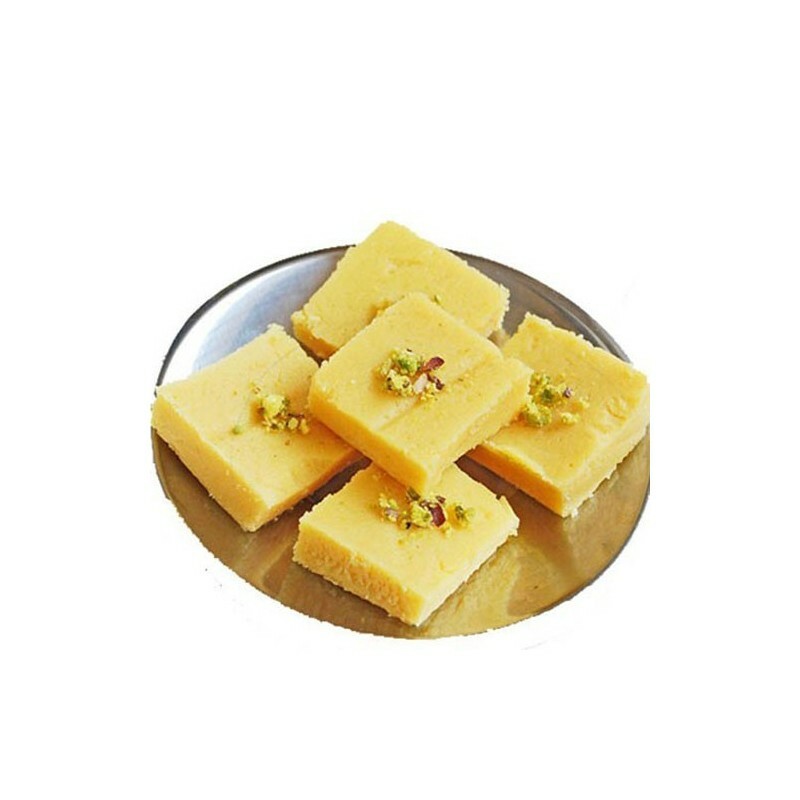 Milk Burfi is a tasty indian sweet.Milk Burfi is a Rich, Delicious, Hyginically prepared and is a perfect choice to your dears to make them Happier on Birthdays, Festivals and on all Occasion. The milk burfi was awesome. Fresh and delicious one this was. Delivery arrived on time. Very thanks oyc. We were planning the food menu for my sister’s engagement ceremony and in the process found that my brother-in-law likes milk sweets. Since time was less it was not possible to prepare them at home and also did not want to buy something for the heck of serving them. Then we came to know that you offer the best kind of Milk Burfis and bought them too. Actually we have become your fan since then. 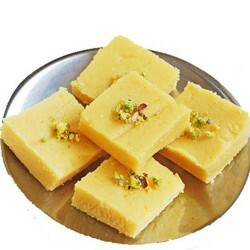 Hi, tasted your milk burfi in my relatives house and I really thought it was made at home as it tasted authentic. The mild flavour of cardamom and wonderful taste of pure milk just seeped into my mouth as I tasted them. From then on I regularly order for all the functions. Good keep it up OYC. If possible try making them in attractive colours too.